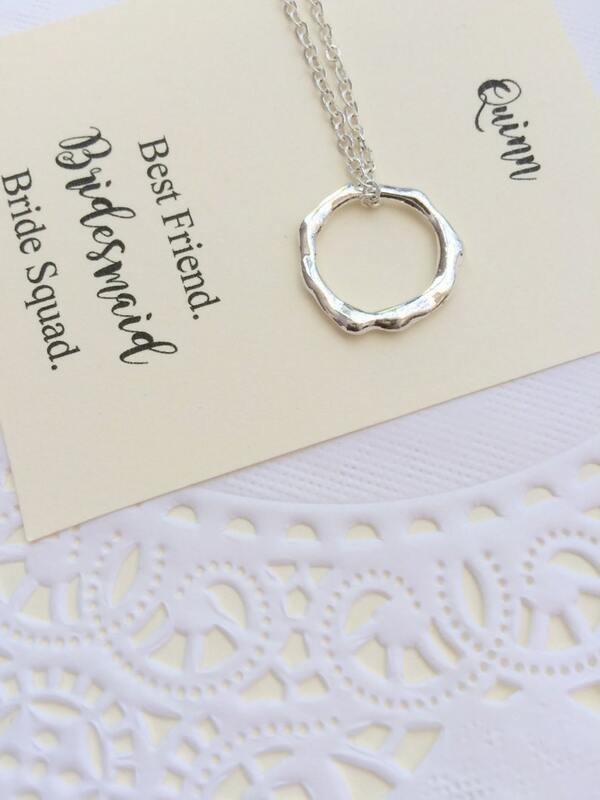 Circle necklace, Infinity jewelry, bridesmaid jewelry, Comes with FREE card and Jewelry Box. 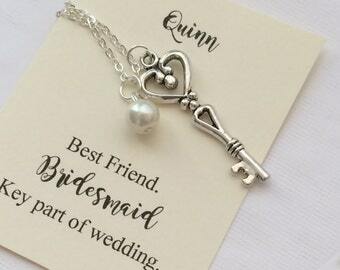 A simple, yet meaningful necklace for your special bridesmaids. Entire necklace measures 18 inches. Can be made shorter or longer. Ask Bridesmaids rose necklace. FREE personalized notecard, jewelry box. Choose rose colour. Teardrop earring necklace set, rhinestone, burgundy, bridesmaid earring, bridesmaid gift, maroon red, red earrings, other colors available. Anchor Bridesmaids Gift Necklace. Freshwater pearl. FREE Personalized Card Jewelry Box. Bridesmaid, necklace, rose, pearl, in GOLD plated, comes with personalized card and JEWELRY BOX. Personalized FREE card and JEWELRY box, flower girl necklace, rose, initial, rose necklace, flower girl jewelry. Circle, Infinity, New Mom, Mother, Grandmother, Grandma, Mother's Day, necklace. Comes with FREE card and Jewelry Box. Rose necklace, flower girl necklace, burgundy rose, marsala rose, ROSE GOLD plated, free card and jewelry box. Leaf rose necklace, Bridesmaid necklace, bridal wedding gift. Comes with FREE personalized notecard and jewelry box. Skeleton Key necklace, key gift, bridesmaid key jewelry. SET of FIVE. Skeleton key necklace silver plated. Ask Flowergirl, Bridal Party Gift, Handstamped charm necklace. Other Color Pearl Available. FREE Notecard Jewelry Box. Snowflake, Winter wedding, Ask Bridesmaids Bridal Wedding Gift. Other Color Pearl Available. FREE Notecard Jewelry Box. Friendship, arrow charm, compass necklace, mixed metal jewelry. FREE card and organza bag. Flower Girl, rose necklace, initial, personalized card, JEWELRY box.